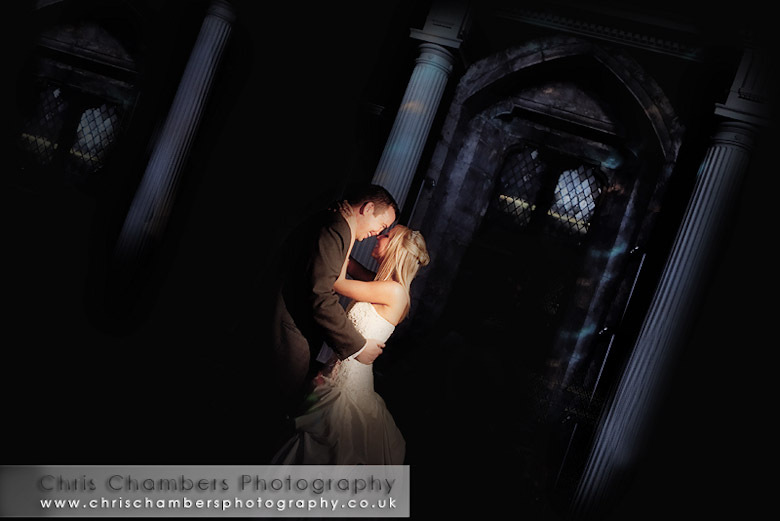 Laura and Mark married on Thursday at Hazlewood Castle. With a small and intimate civil ceremony in the old dining hall the couple were then Blessed in the chapel of St Leonard's within the grounds of Hazlewood Castle. Although a little chilly the weather stayed dry and we were able to make use of the grounds for both family formal images and the more relaxed shots of the bridal party and of course Mark and Laura! The evening rounded off after the first dance with some night shots around the castle.